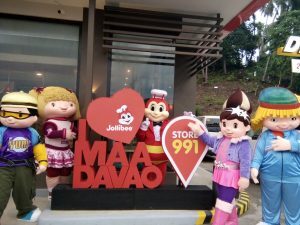 Now Jollibee has embarked its journey in its Road to 1000 Stores starting with its opening of their 991st store in MAA Davao City. 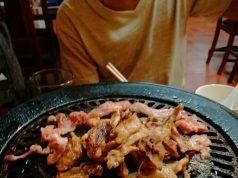 Jollibee aims to continue to be the true provider of “Langhap-Sarap” experiences to Davaoeños. The opening of its 991st branch strengthens its ties to the place where it reached its 100th milestone store decades ago. 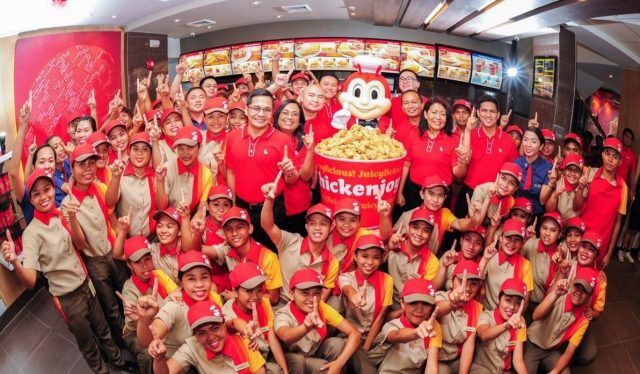 Davao City being closest to the hearts of the Tan family, the once they called home, has now been the place for the unveiling of the 991st Jollibee store branch. This as well plays tribute to the city and marks the start of the journey towards Jollibee’s Road to 1000 stores. To signify a countless joy that Jollibee Davao Maa branch will serve the Davaoeños, an official ribbon-cutting and store-blessing ceremonies, traditional coin shower and Chicken joy toast were conducted led by Jollibee representatives. 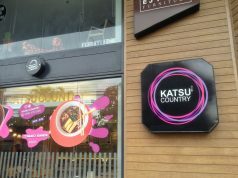 The newest branch was unveiled in grand fashion. Exciting activities were delivered for all who came to celebrate with electrifying regional dance performance and followed by an official countdown. A massive red cloth was dropped down that concealed the branch façade. Red balloon standees which formed the number 991 served as a commemorative marker. Jollibee mascot himself was there with the rest of the gang. The first one hundred costumers enjoyed their freebies and their favorite Jollibee meals. Truly the opening of the 991st branch is the start of the road to an endless joy. Next articleStarbucks Planning Starts… Now!